It would seem at the moment, Voice Search is rather ‘Marmite’, users either love it or they hate it. Yet, if statistics such as ’30% of all searches will be done without a screen by 2020’. 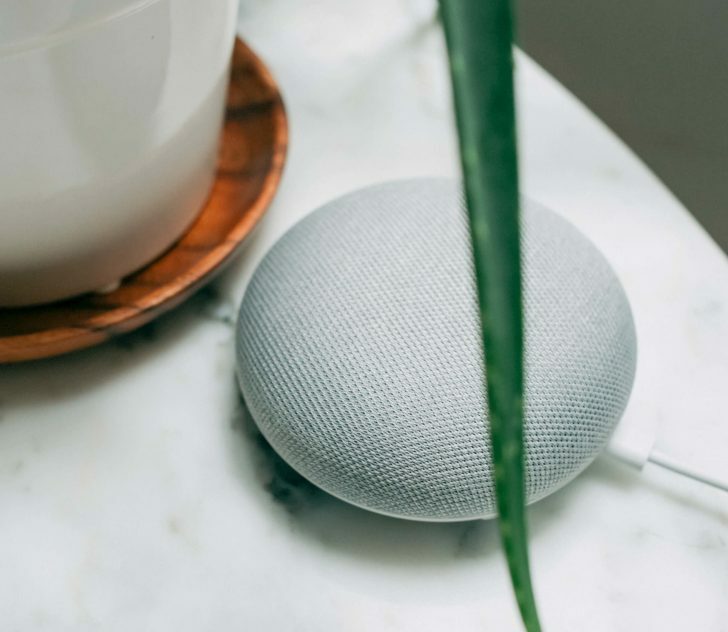 (Gartner) are to be believed, and with smart speakers currently placed in the ‘early majority’ stage of the technology adoption life cycle*, the landscape is fast changing and successful SEO strategies will change to accommodate it. Currently, three quarters of digital assistants are powered by Bing (Alexa, Siri, Cortana) with the remaining quarter by Google (Google Assistant) which must be a consideration for your keyword/phrase strategy. Utilising voice search eliminates the user’s manual effort of entering text into a search field. Using natural language is far speedier than text, meaning tasks are quicker to accomplish. People want to ask a question and quickly receive insightful answers. Increasingly, immediacy and accuracy is not only desired but expected. Brand awareness and loyalty is ever changing and Voice Search strategy will need to focus heavily on the user experience. What the user will connect with is the experience you create as a marketer. It is true to say, in 2019, we are only on the cusp of understanding what this integrated experience will turn out like, nobody knows for sure. 41% of people who own a voice-activated speaker say it feels like talking to a friend or another person. People talk to technology in an intuitive way. To facilitate a human connection, there’s a need to layer technologies with services which brands can then leverage for optimum results. 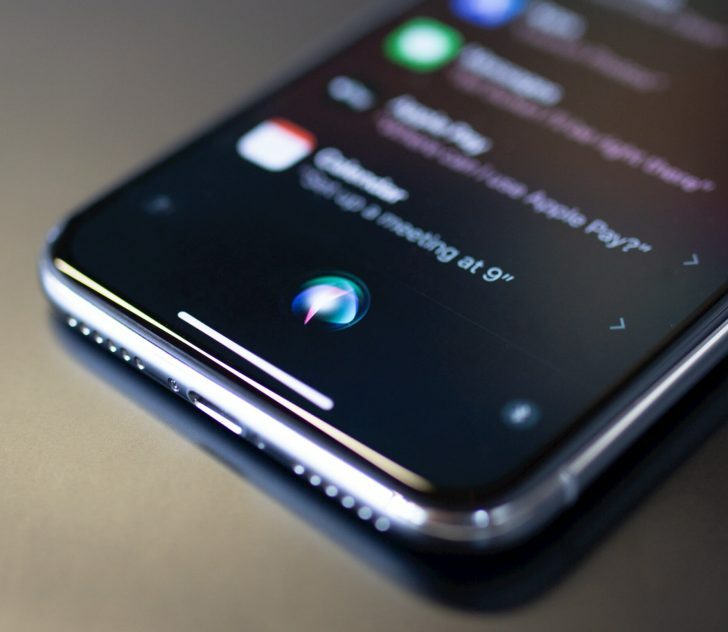 The launch of a voice search service from high street retailer Argos last year was a pivotal moment for the sector. Argos’ Voice Shop, which enables shoppers to reserve 20,000 products from more than 850 Argos stores using voice technology makes them pioneers of the high street. It is thought many will follow their lead because of the lucrative opportunity to reach consumers in a convenient and quick manner. These experiences take time to develop and involve lots of trial and error before they are seamless. Available statistics and anecdotal stories highlight the importance that your website is optimised for voice search. It will certainly impact SEO as users search with more natural language, not robotic keywords. Voice must be an integral part of the user experience. As Ravleen Beeston, Head of Sales at Bing states ‘It is important to note that one (Voice Search) doesn’t necessarily mean the death of the other (traditional text search)…they work hand in hand’. Successful SEO strategies will marry the two. The search index is being penetrated by Voice Search, so algorithms will seek user-friendly content and answers to give to the user. So with Voice Search growing but ecommerce purchases still relatively minimal via this channel, is it worth retailers pursuing it? We say YES. The constant evolution of technologies mean Voice will be a key driver of emerging search behaviours. The novelty value has captured imagination and, as it stands, the lack of opportunity for consumers to use this medium is the main issue. Businesses often have large product directories and Voice Search can help by revealing more about the intent of the consumer, are they looking for information, to buy something or to action something immediately? This means a short cut can be taken through vast amounts of information to solve the user’s query quickly. 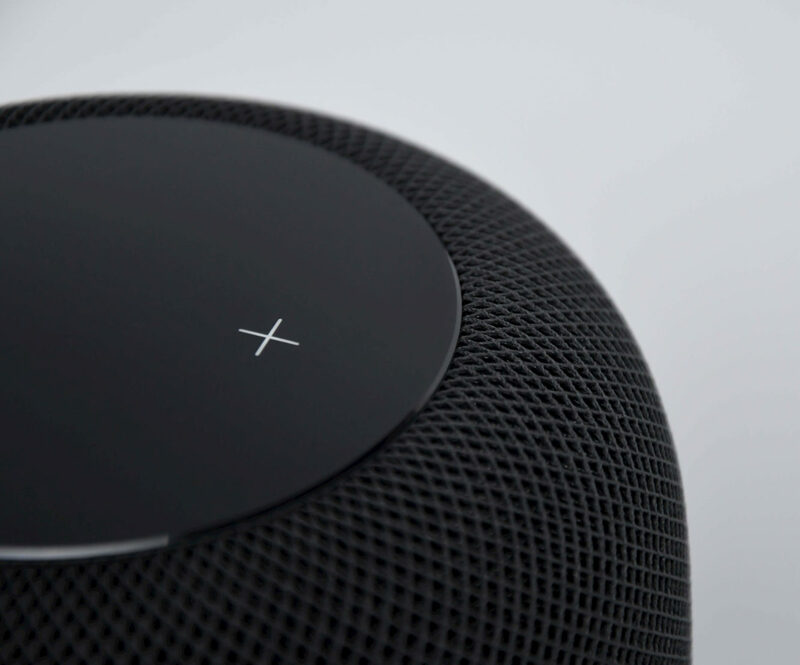 Voice assisted shopping is a slow burner, with issues arising such as the desire for a visual exchange on some purchases such as clothing. But, as and when user behaviour adapts, early implementation means you’ll be streets ahead of your rivals. 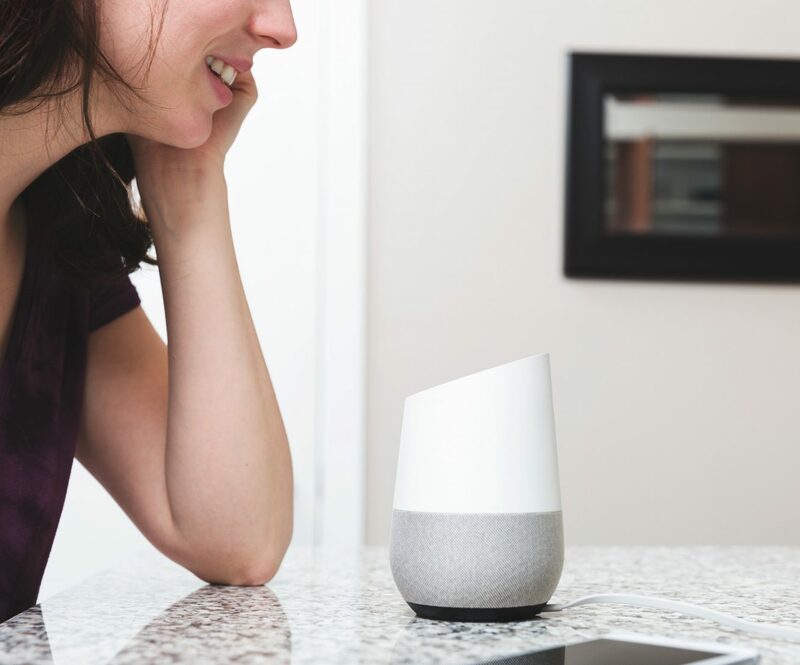 Trusted brands will see more immediate benefits with many consumers already happy to purchase domestic items such as toilet roll and other sundries using Voice Search alone. With Amazon, there’s a preference to ‘Amazon Choice’ products where optimising long tail keywords can move you up the rankings to benefit from that title. Capitalise on new opportunities with a voice search strategy. You can plan and optimise campaigns that will lead to success now and into the future. Remember how you mocked your Mum/Dad/Old Aunt Mabel as they diligently searched questions like ‘What year was ‘Casablanca’ released at the cinema?’ while you scoffed, don’t talk to it, just write ‘Casablanca release’…Oh, how we laughed…well, laugh no more. Voice is a lot more natural and intuitive and we need to recall those types of searches when creating content. Think in Questions and Commands. Stay conversational, imagine talking to your device as if searching for your products. An SEO campaign structure should focus on longer query strings with more question type queries. Use the site https://answerthepublic.com/ to expand further on this. Commonly associated with irrelevant queries, Broad Match is your friend with regards to Voice Search. This is because of the conversational style in which users will make their search. Create FAQ pages for voice search, answering key queries in 30 words or less. This is because the average search answer on Google is 29 words. Using trigger words such as ‘how’, ‘what’ and ‘best’ and embed lots of long tail keywords. This is because keywords drive the platform, with Voice being the interface. Implement Skills – effectively these are Apps that enable Alexa to connect to hardware and software to perform certain tasks. The jackpot for Voice Search SEO is to appear in the featured snippet. A featured snippet is a brief answer to a user’s search query, which is displayed on top of Google search results. In both mobile and voice searches, they appear prominently. These types of searches will only increase, so it should be a priority to optimise content for mobile and Voice Search. With progressive companies providing powerful technologies, we must remember, this is just the platform on which user connections can be made. Marketers hold the ability and creativity to apply how the platform is used to meet consumer needs. Voice engagement is in its infancy but rapid advancements in capabilities and the swift user adoption of them, means all organisations have a compelling reason to embrace Voice Search.